If you are looking for a temporary storage unit in Brisbane or trying to work out what to do with your home storage and you need a storage solution in Brisbane? 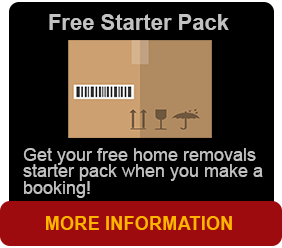 Brisbane Removals and Storage has containerised storage solutions in Brisbane for all your needs. Our services and storage packages will suit everyone’s needs. Late model container trucks drop a shipping container to your door for us to pack your belongings in. We can pre-pack your goods for a minimal cost and take it to your new home address. We can also place it on your land in a good position for loading and unloading anytime you wish to. 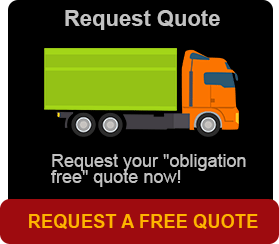 With our friendly and professional administration staff you will be overwhelmed with our services and our storage facilities in Brisbane at our Darra site. We are committed to providing our Brisbane and Queensland clients with great cost effective storage and relocation solutions, whether it be large or small. Your treasured possessions are important to you, and this is why we offer Brisbane safe, secure and affordable containerised storage options. If you are contemplating using our Brisbane storage facilities for a few days, a few months, or even a couple of years, we have the most revolutionary, cost effective storage available, bar none.